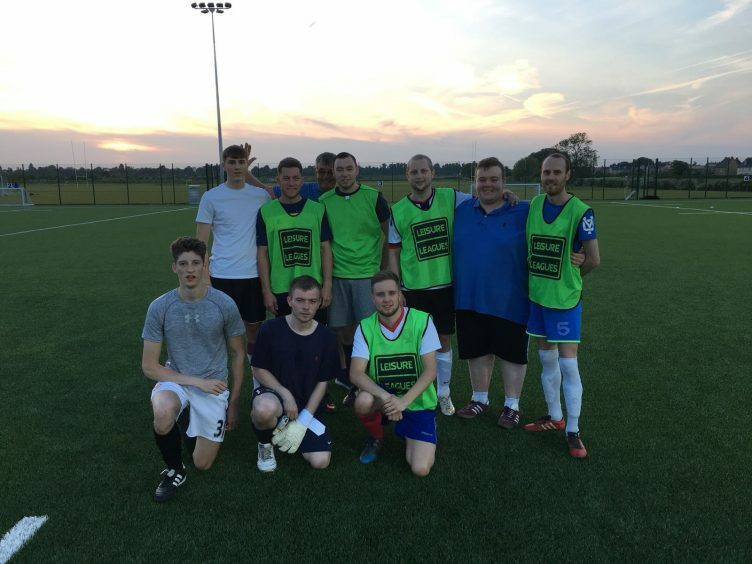 A new season is starting in the Bicester 6 a side leagues – and teams are urged to join now before the last few remaining places are snapped up! 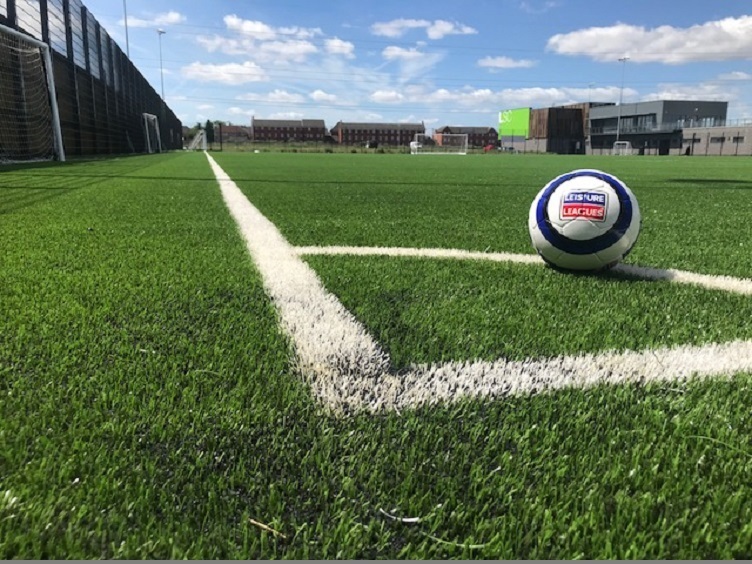 The popular and award winning leagues, which takes place at Whitelands Farm Sports Ground on Monday is looking to expand, and teams are competing for top prizes, with a holiday to Germany as the star prize. There is reduced entry to all new teams, meaning a saving of £25.